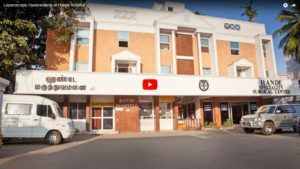 Yoga Therapy Consultants experienced in Krishnamacharya tradition. Therapy administered in one teacher – one student setting, where women teach women. 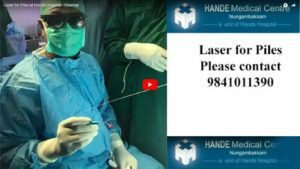 Offered for the first time in a well equipped Medical Centre with a team of well trained teachers at Hande Medical Centre – Nungambakkam – Mr. Anand & Mr. Dwaraknath. Please contact +91 9444445460 for details. 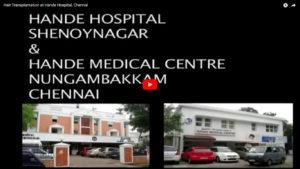 At Hande Medical Centre – Nungambakkam Yoga therapy is provided on the “One Teacher One Student Model”. Team of therapy consultants and teachers (Male & Female) trained and experienced in the Krishnamacharaya Tradition. Call +91 9444445460 for details and an appointment. 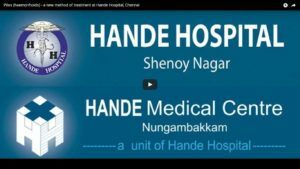 At Hande Hospital – Shenoy Nagar Yoga Classes are conducted. Please contact +91 9952964456 for an appointment.